In some cases, signs can become just as iconic as the places that they mark. We’ve seen how the Hollywood sign has become a destination of its own, or how other signs, even with the simplest designs—like the London Underground sign—can develop into a cultural artifact. We’re going to resume our trip across the globe to examine signs from around the world that have become some of the most recognizable symbols today. 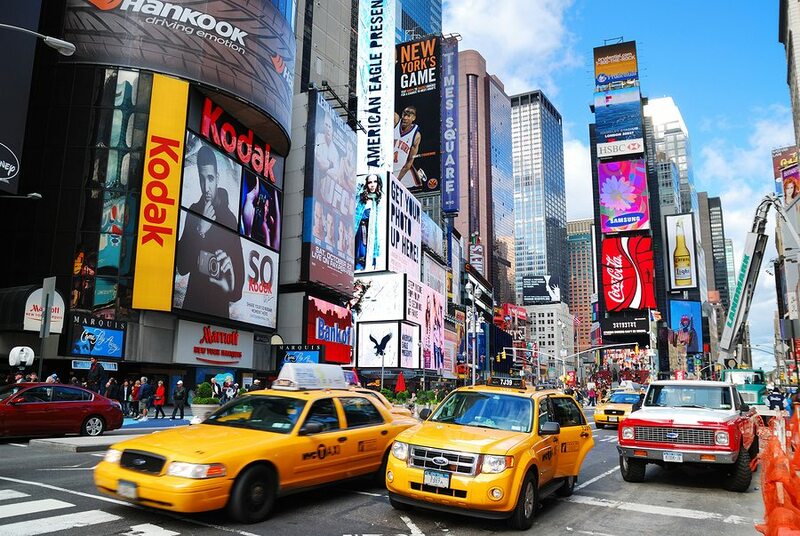 Times Square is arguably the most recognizable place in the world, largely due to its abundance of digital signage. It’s a beacon of American success and commercialism, as any passerby can take in advertisements for McDonald’s, Coca Cola, Mamma Mia!, and Bank of America all without blinking. The stunning sign display is a sight to be seen, making Times Square one of the largest tourist destinations in the world. Not far from Times Square is another famous sign, at 1310 Surf Avenue in Brooklyn, New York. The sign marks the Coney Island location of Nathan’s Famous Hot Dogs which began in as a nickel hot dog stand in 1916. 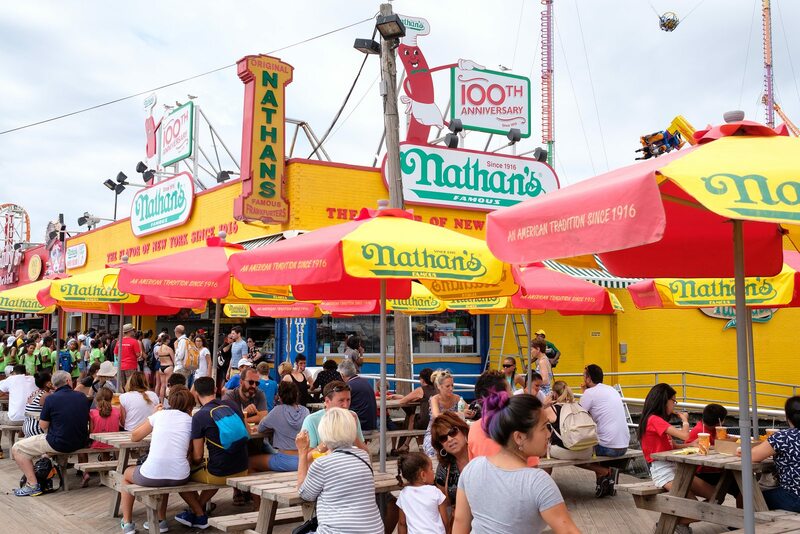 The location still serves hot dogs to this day, and is likely just as famous—pun intended—for hosting the annual Nathan’s Famous Hot Dog Eating Contest which has become a staple among 4th of July festivities. Look closely next time it’s on TV and you can sneak a peek of the prominent hot dog sign. 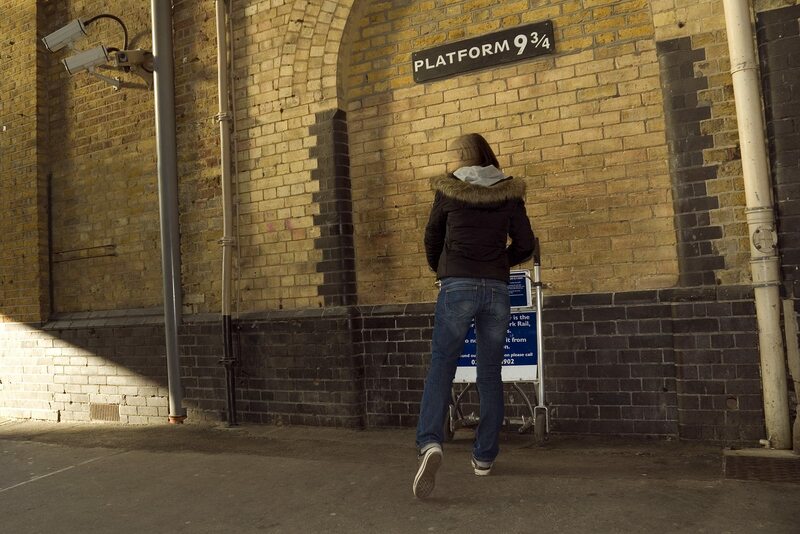 Sure to make devoted Harry Potter fans fill with glee, this sign, located at King’s Cross Station in London, England, mimics its counterpart in the fictional book series created by J.K. Rowling. It has become quite a tourist destination, especially for those whose Hogwarts invitations got lost in the mail. Just don’t try pushing your luggage cart through the wall. Spoiler: it won’t work. 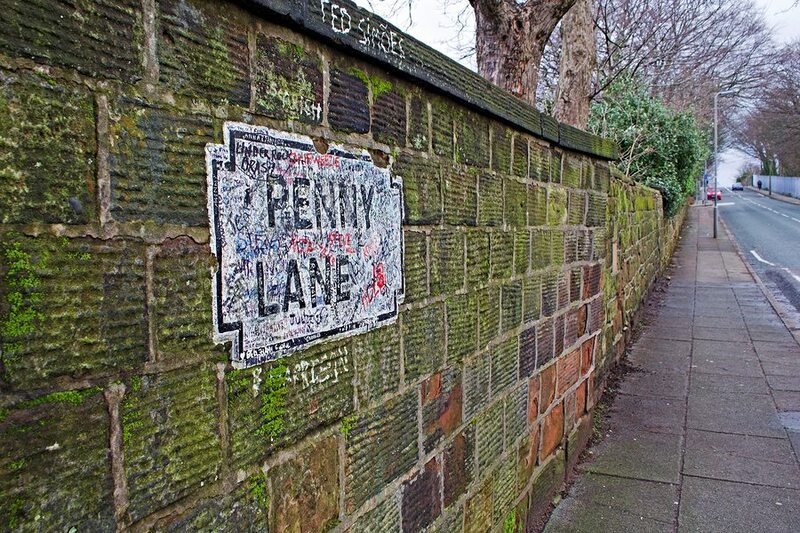 Similar to Platform 9 ¾, Penny Lane in Liverpool, England was made famous by The Beatles, who were undoubtedly one of the most influential music groups of all time. The street, and the sign, found fame after the band released the song Penny Lane in February of 1967. The song tells tales of the nearby bus terminal and life in that area. If you have ever drove along “The Main Street of America” you have likely seen reminders that you are on one the first major highways to be developed in the United States. 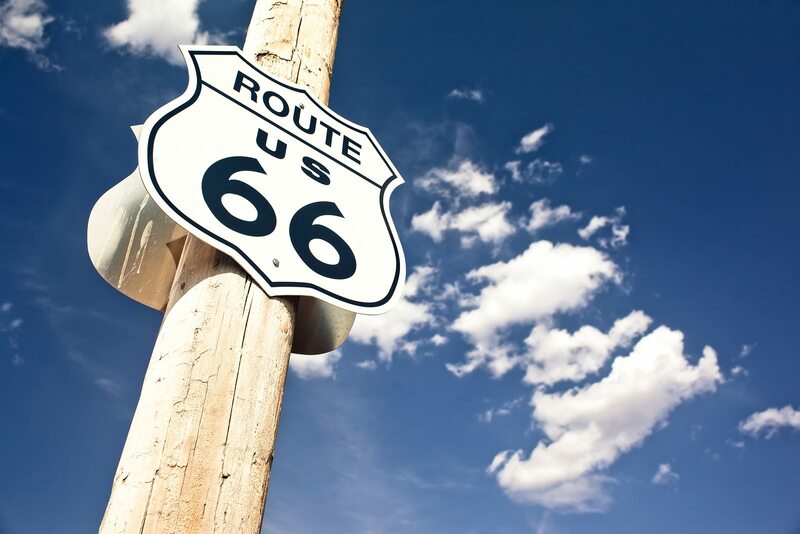 Route 66 originally ran from Chicago, Illinois to Santa Monica, California. The freeway and its signs have been immortalized in American history, with an exhibit available for viewing in the National Museum of American History in Washington, D.C.
What do all these signs have in common? They had to be made first before becoming such important pieces of history in today’s world. Choose Bartush Signs for all your sign making needs. Too see what options will fit your business best, visit “Our Capabilities” to see what type of sign we can craft for you.